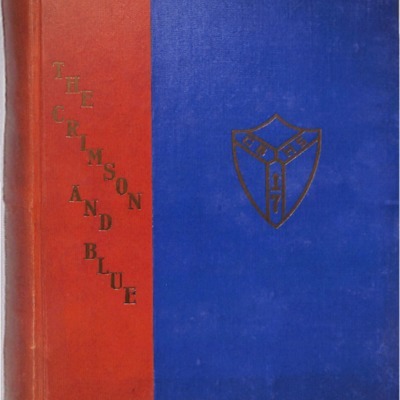 A collection of Council Bluffs area yearbooks and high school annuals. 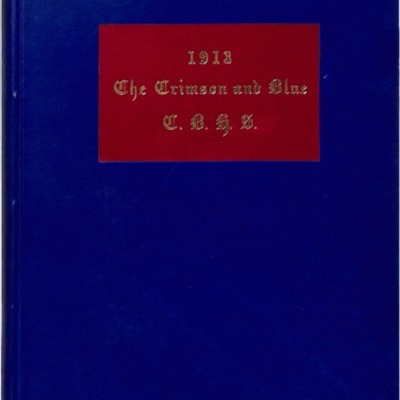 These book published were annually to record, highlight, and commemorate the past year of a school. 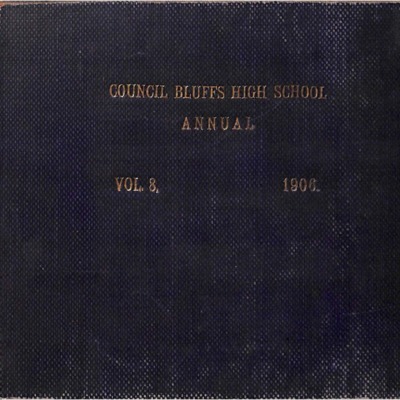 1898 Yearbook (Annual) of Council Bluffs High School. 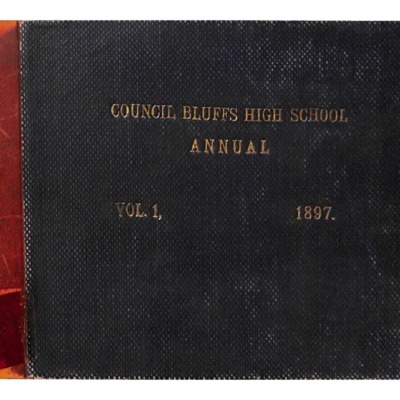 1897 Yearbook (Annual) of Council Bluffs High School. 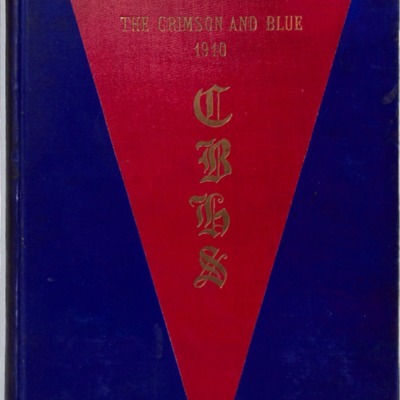 1906 Yearbook (Annual) of Council Bluffs High School. 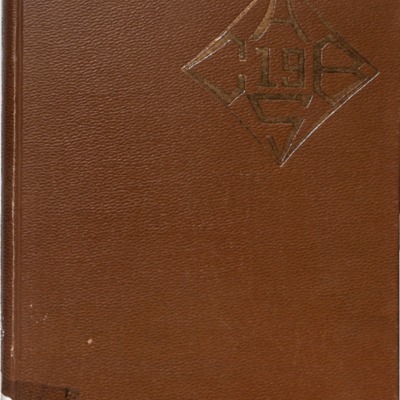 1907 Yearbook (Annual) of Council Bluffs High School. 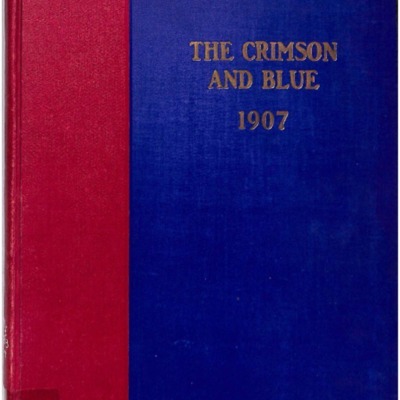 1908 Yearbook (Annual) of Council Bluffs High School. 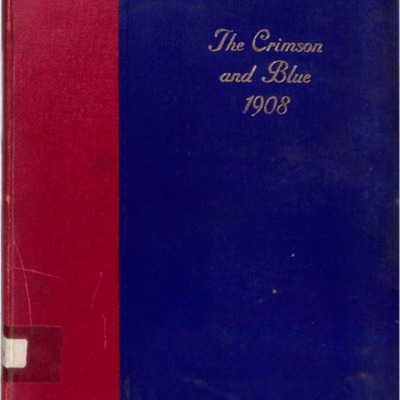 1909 Yearbook (Annual) of Council Bluffs High School. 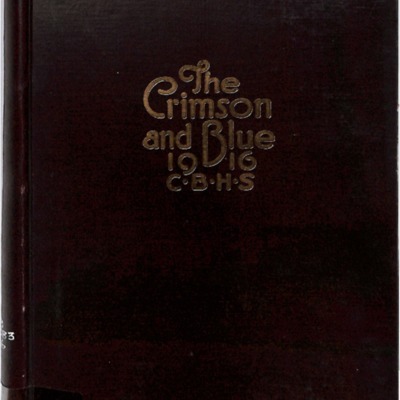 1910 Yearbook (Annual) of Council Bluffs High School. 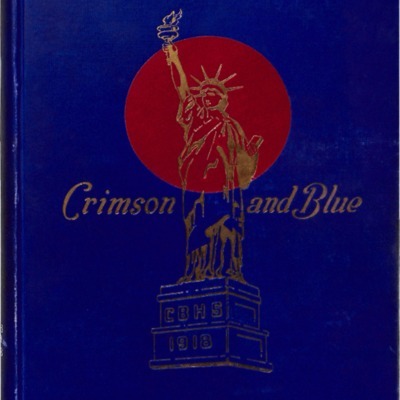 1911 Yearbook (Annual) of Council Bluffs High School. 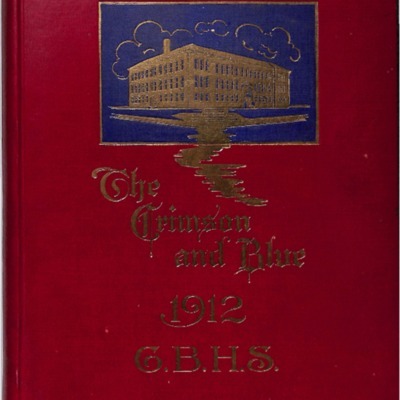 1912 Yearbook (Annual) of Council Bluffs High School. 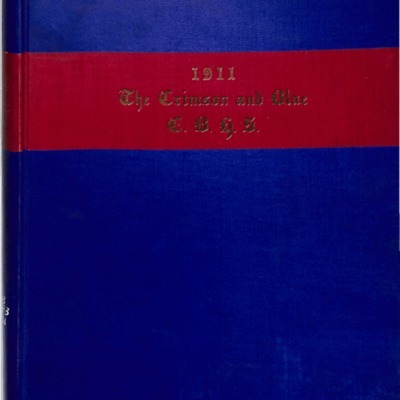 1913 Yearbook (Annual) of Council Bluffs High School. 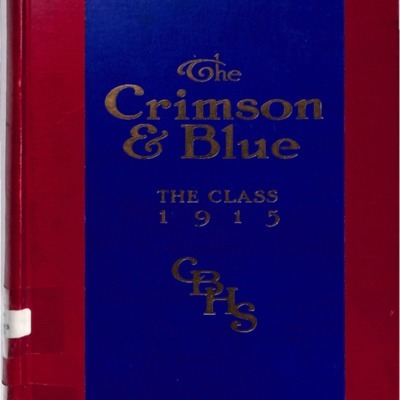 1914 Yearbook (Annual) of the Council Bluffs High School. 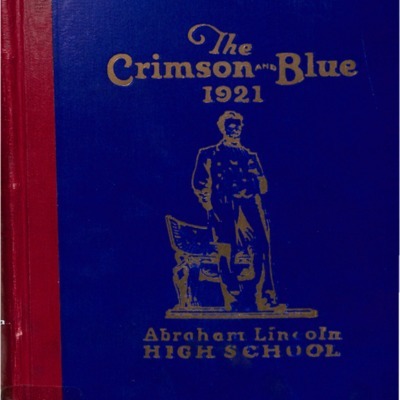 1915 Yearbook (Annual) of the Council Bluffs High School. 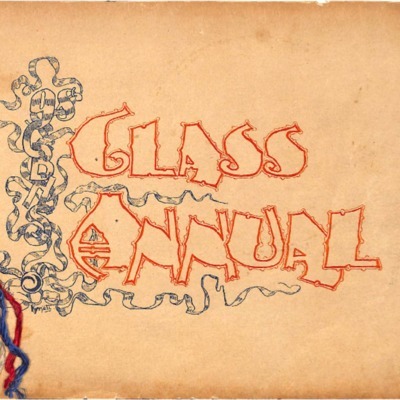 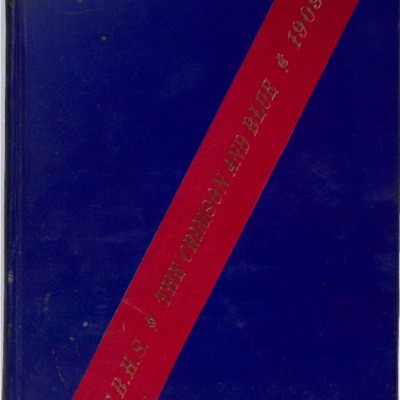 1916 Yearbook (Annual) of the Council Bluffs High School. 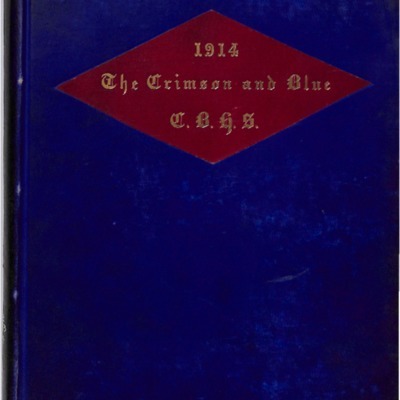 1917 Yearbook (Annual) of the Council Bluffs High School. 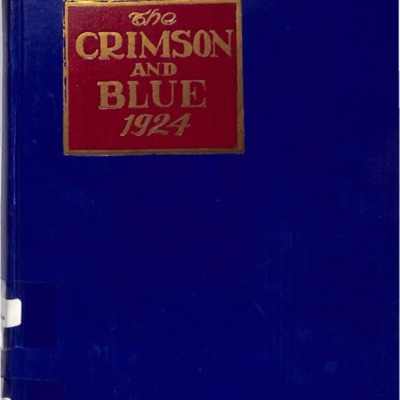 1918 Yearbook (Annual) of the Council Bluffs High School. 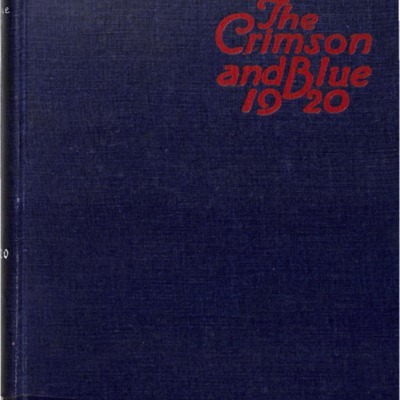 1919 Yearbook (Annual) of the Council Bluffs High School. 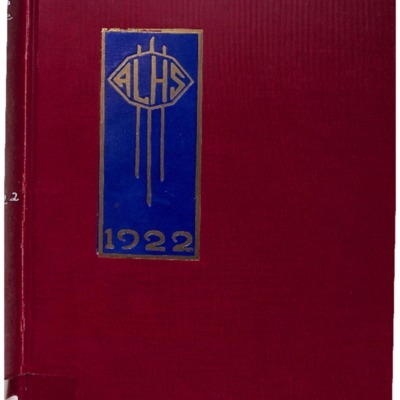 1920 Yearbook (Annual) of the Council Bluffs High School.